© 2015 Nietzsche All Rights Reserved. Hello. 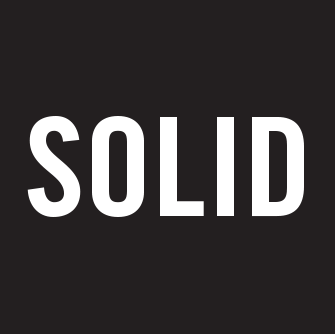 We’re the folks of Solid Branding. 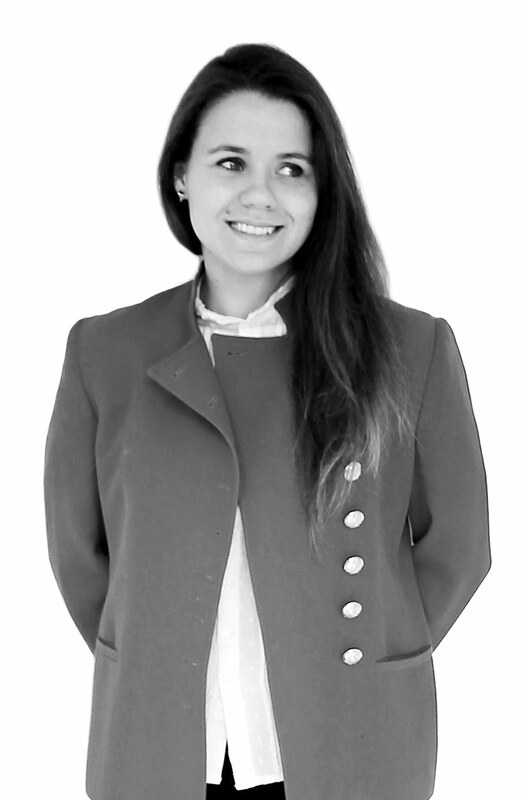 As a Strategic Partner, Paola adds value to the work we deliver for our clients by contributing her creativity, experience and skills in the areas of social media marketing. When she’s not working collaboratively with us and our clients, she’s leading a team of talented people at TheCreativeShake – where she helps promote the brand of clients in a variety of industries by focusing on their social media presence, connecting with the media, organizing events, developing integrated campaigns, creating videos and finding all sorts of disruptive and interesting ways to build awareness, preference and loyalty for her clients.